Cape Town is home to the Big 6. You may say what is that? Well, it is six significant places to see when you visit Cape Town at the tip of the African Continent. Cape Town has endless things to offer for any visitor – excellent food, delicious and affordable wine, heart-racing experiences – but be sure to include the Big 6 in your itinerary. I have already written about the dramatic Cape Point, Table Mountain and glorious Kirstenbosch. 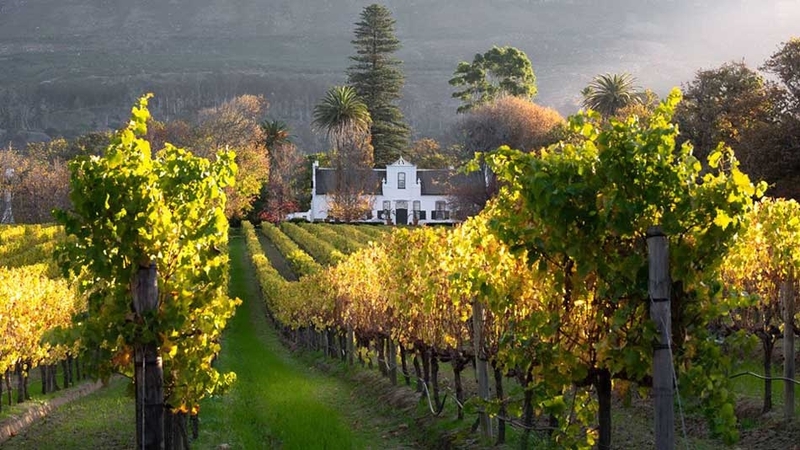 I am now sharing information about a remarkable wine estate in the very heart of Cape Town. 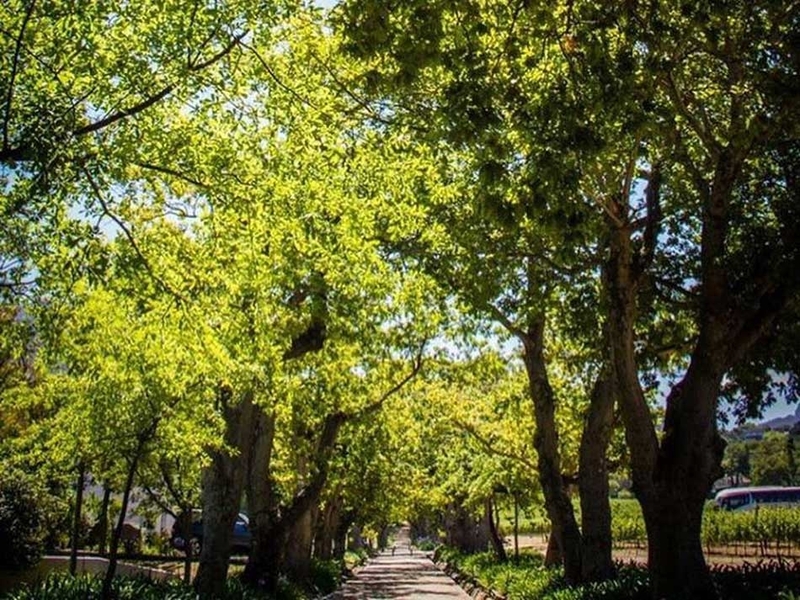 Groot Constantia is nestled in the fertile Constantia Valley. 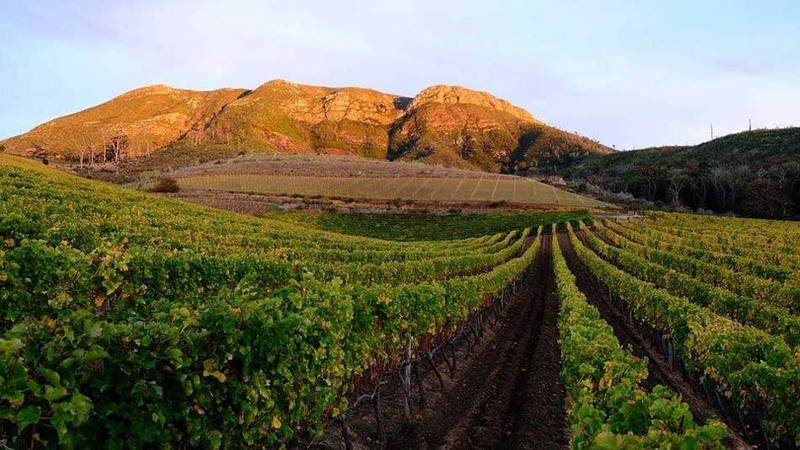 It is South Africa’s oldest wine-producing estate. 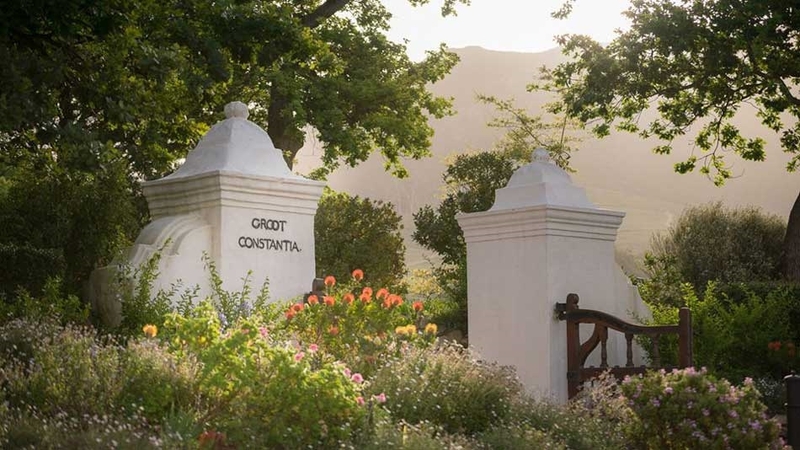 The Founder, Simon van der Stel, named the farm ‘Constantia’ after the Latin word for constancy and steadfastness – attributes that he valued greatly. Simon van der Stel was the Dutch governor of the Cape in 1679 and was given the land in 1685. He built a house and used the land to produce wine as well as fruit and vegetables. After his death, the farm was divided and sold in three parts – Groot Constantisa, Kelin Comnstantia and Bergvliet. The farm is now run by a trust, and produces award winning wines. They also have excellent restaurants and wine tasting. 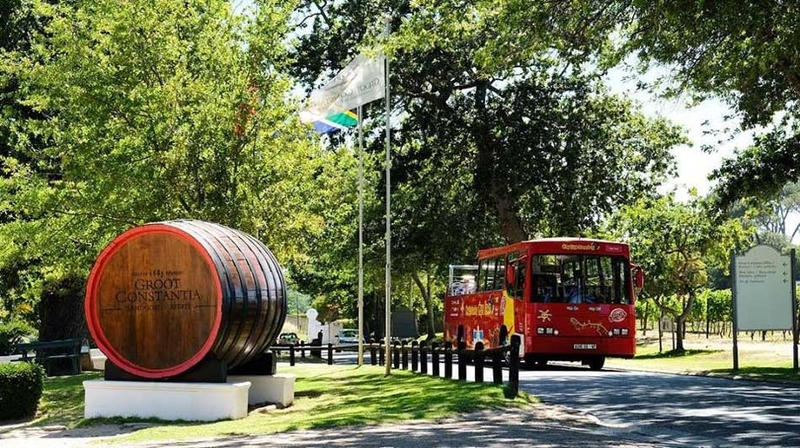 Groot Constantia is one of the popular stops on the Hop-on Hop-off tourist bus. 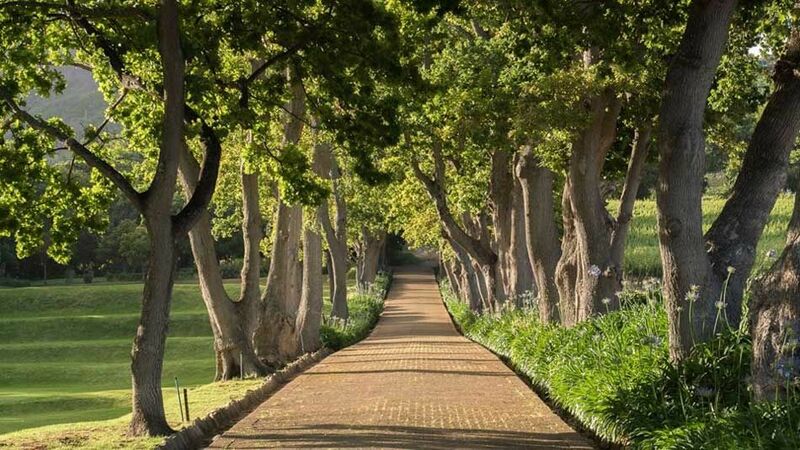 Today, other estates have joined Groot Constantia to form the scenic Constantia wine route. These estates include Klein Constantia, Buitenverwachting, Constantia Uitsig, Steenberg, Constantia Glen, Eagles Nest and High Constantia. This historic wine estate is a mere 23 km from the exotic self-catering accommodation, African Violet Guest Suites. We try to visit several times during the year to enjoy the different plants in season.